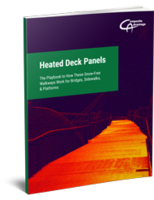 Transmitters and Switches increase process monitoring versatility. Miniature Vacuum Switches suit decentralized systems. 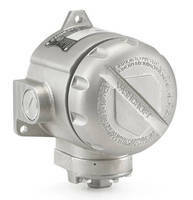 Explosionproof Pressure Switch comes in 316 stainless steel. 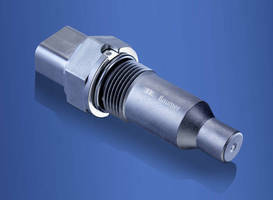 Pressure Switches offer variety of installation options. 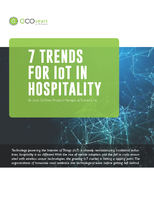 HART-Enabled Transmitters integrate switching for on-off control. 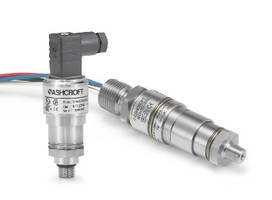 Aerospace Pressure Switch eliminates need for micro switch. 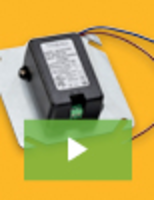 Disc-Con™ pressure switch (Series 73H) is designed with disc contact spring that is used to perform sensing and switching functions. 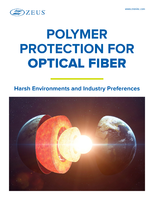 This eliminates micro switch and such associated problems as false signals, chattering of contacts in high vibrational environments, dead break problems, contamination of contacts, and high contact resistance. Also, design allows for external adjustment. 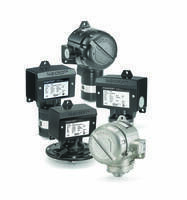 Differential Pressure Switch offers long term set point stability. 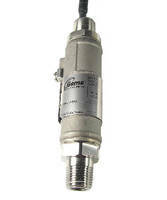 Pressure Transmitters and Switches operate in hazardous areas.